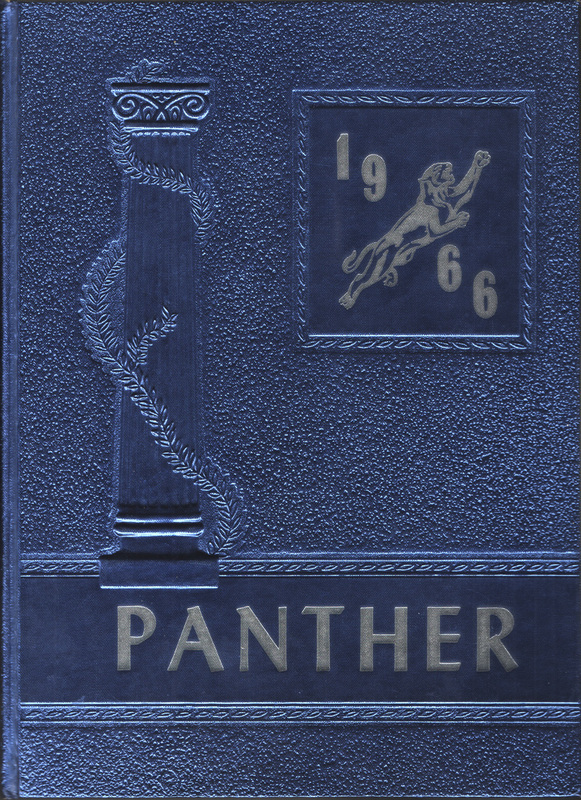 Our special thanks to Frank Tedescucci for scanning our yearbook. You can view the yearbook in book format by clicking on the View Yearbook button below. Once that page opens, you can scroll through the book or you can click the center of the page to open the yearbook in a larger format, which you can then scroll through. In the larger version, each page will come up slightly blurred. Just wait a few seconds and it will clear up. You can also download a pdf copy of the yearbook by clicking on the Download Yearbook button below. Remember that the file is almost 600 meg in size and will take some time to download.